Web Site coming soon . . .
"Albert Whelan, Florrie Forde, and Billy Williams were the three most famous Australians who graced the stage of the British Music Hall. Born in Melbourne, Whelan first made a name for himself entertaining the miners in the goldfields of Western Australia. 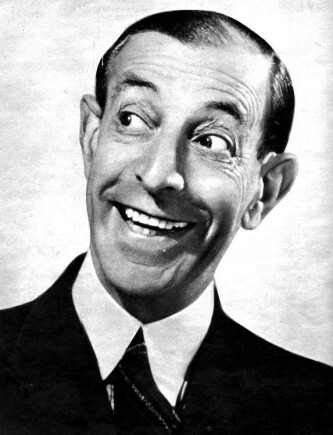 Emigrating to Britain, he debuted as a “scarecrow” dancer at the Empire Theatre, Leicester Square, but his versatile talents soon led him to singing and piano playing. Whelan invented the “signature tune,” and always came on stage whistling a waltz from Die Lustige Brüder [The Jolly Brothers]. Music Hall historian W. Macqueen-Pope (1950, 374) describes Whelan as having “an individual style which defies imitation, because it comes from his own inherent talent; he has, too, that perfect clarity of diction which was such a feature of Music Hall."